This story is about one of Australia’s leading air conditioning and mechanical engineering services companies. Due to the sensitivity of the project neither the supplying company nor client company can be named. The clients are currently undergoing an expansive, multi-staged facility-wide power upgrade. The facility provides essential services so it cannot afford to simply turn off the power. Working with a team of subcontractors, including Active Air Rentals, the supply company put together a comprehensive plan to ensure minimal disruption. 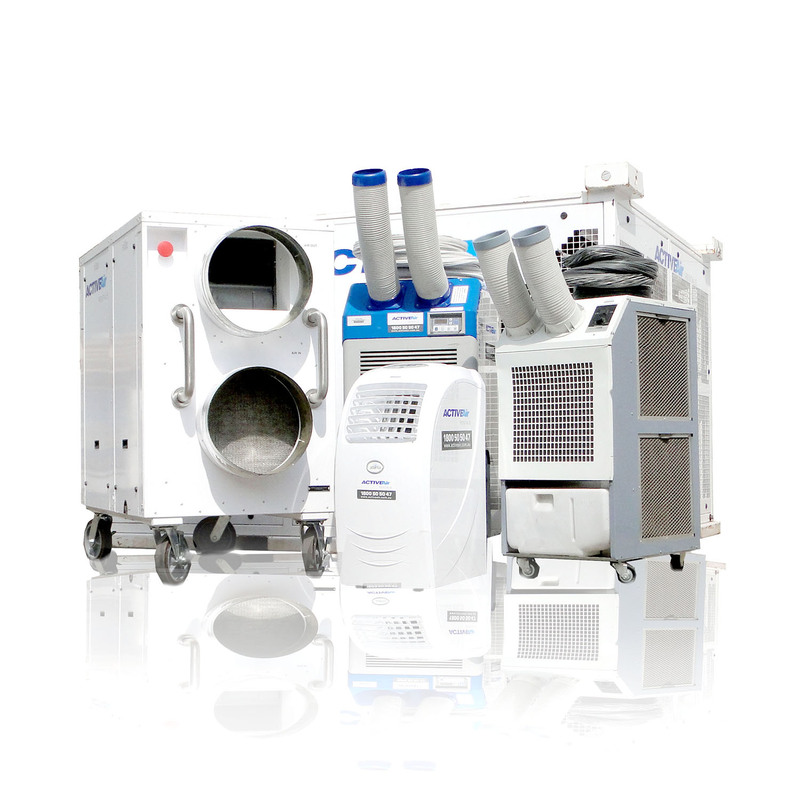 Active Air Rentals got the call for specialist cooling equipment for the facility’s data centre. The supplying company’s Service Manager explains the situation. ‘The supplying company’s team had preplanned the site setup, so knew exactly where and how the units would be placed. We used five of the 20 kW portable air conditioners and they were installed in just two hours.’ Explains Brad Sweeny, Active Air Rentals Director. Stage two of the facility upgrade occurs in a few weeks and once again the trusty 20kW Portable air Conditioners will be in use.